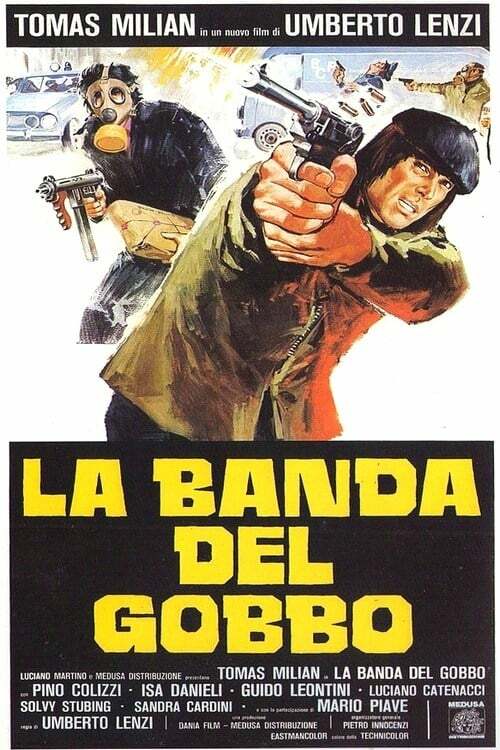 Brothers Till We Die (Italian: La banda del gobbo) is an Italian poliziottesco-action film directed in 1978 by Umberto Lenzi. 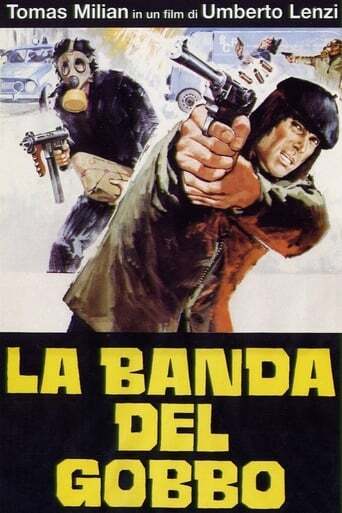 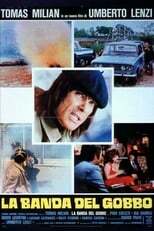 This film is the last collaboration among Lenzi and Tomas Milian. In this movie Milian plays two characters, Vincenzo Marazzi aka "The Hunchback" that he already played for Lenzi in Rome Armed to the Teeth, and his twin brother Sergio Marazzi aka "Er Monnezza", a role that he played for the first time in Lenzi's Free Hand for a Tough Cop and later resumed in Destruction Force by Stelvio Massi.